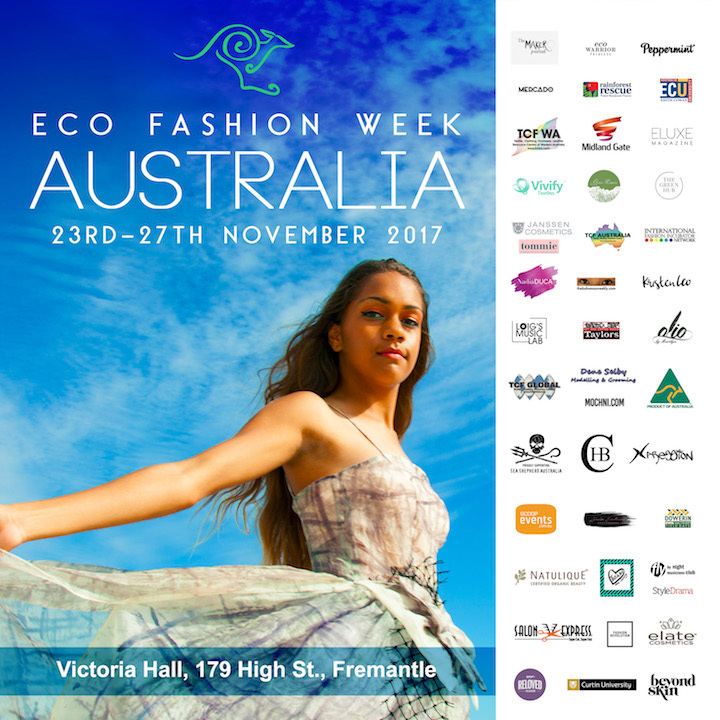 Eco Fashion Week Australia (EFWA) will make its exciting debut on the 23rd of November and run through to the 27th. 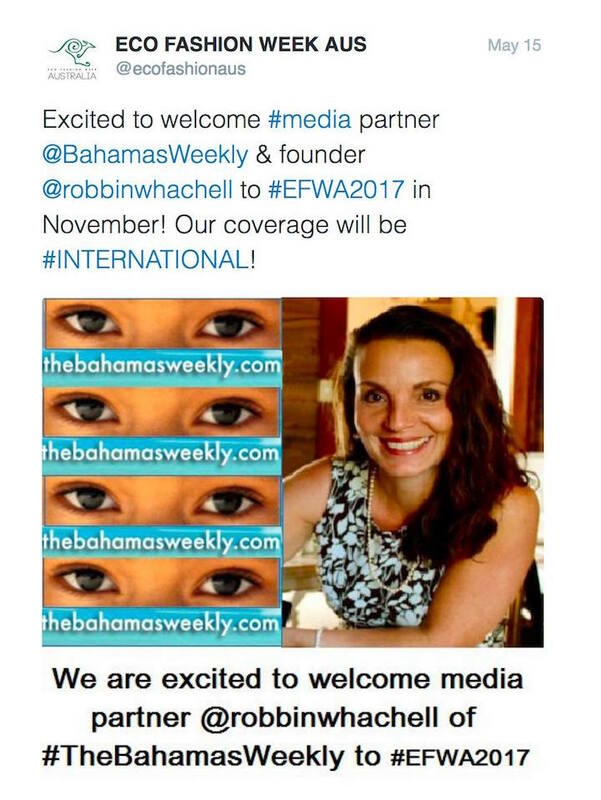 The Bahamas Weekly is a proud sponsor, and co-founder, Ms. Robbin Whachell will be on location. Be sure to like The Bahamas Weekly's Facebook page to see photos from the event. 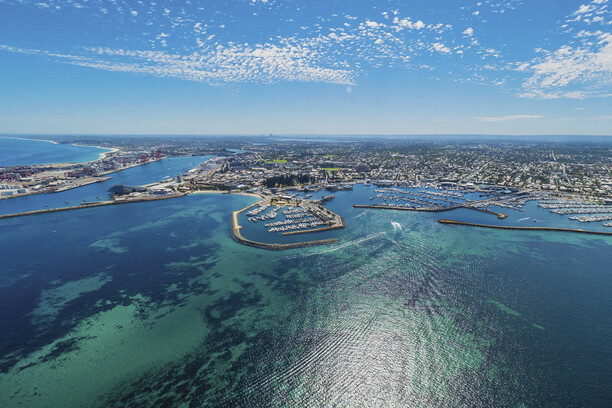 The inaugural event will be held at the historic Victoria Hall in Fremantle, a port city in Western Australia that’s part of the Perth metropolitan area, and is known for its maritime history, Victorian architecture and remnants from Australia’s days as a British penal colony. Eco Fashion Week Australia was founded by Perth-based Australian Eco fashion designer/visual artist Zuhal Kuvan-Mills of Green Embassy and is the first international eco fashion week in Australia. EFWA is a collaboration of designers, artists, activists, community, media, businesses and educational programs, as well as the local Governments, to r aise awareness for environmentally conscious fashion. This innovative, forward-thinking event will feature, exclusive informative discussions, exhibitions, hands-on workshops and incredible runway shows showcasing the best in organic, hand made, local, re/up cycled fair-trade, ethical fashion, traditional, and textiles. The goal is to ignite and inspire attendees to change their perspective on fashion. Rallying against the notion that Eco fashion is all hemp and granola, EFWA will present only the most creative, artistic and beautiful sustainable designs. This is crucial, considering that the fashion industry is one of the largest polluters worldwide, not to mention one of the least ethical. EFWA will prove that Eco fashion can be just as stylish as its fast fashion counterpart, while remaining socially and environmentally responsible. International Eco Fashion Week Australia (EFWA) is destined to be the world’s newest classroom for slow fashion education, promising an avant-garde, and awe-inspiring spectacular debut. Ms. Whachell will be participating as a speaker in the EFWA eco seminar, "Disposable Planet" at Curtin University about her work with the Hoy-Scott Watershed Society in Canada, a group of committed volunteers who conduct a year round salmon enhancement program which involves maintaining the riparian areas of the streams to help ensure the return of the salmon to their birthplace. Australia – Alteva, Arcaro Couture, Azulant Akora, Barbwire Noose, Chaynika, Claudi, Curtain Springs, Eco Fashion Sewing, Elle Evans Swimwear, Fabric of Nature, Gemini Kite, Green Embassy, Jude Taylor, Lima Jordan, Madame Tikki Boutique, Merino Country, Simone Arnold, Sista of JAC, Skylark the Label, Stain, Verdant The Label, and Vitamin by Sonalika. Eco Fashion Week Australia is proudly supported by TCFWA, TCF Australia, TCF Global, Australian Made Campaign , Fly By Night musicians Club, Taylors Art and Coffee House, Green Embassy, Dowerin GWN Machinery Field Days, Eco Beach, Loig’s Music Lab, Dene Selby Modelling Agency, Rainforest Rescue, RSPCA-Reloved Fashion, Mercado32, Vivify Textiles, Salon Express, Bali Eco Stay, Curtin University, and ECU along with Media Partners Eluxe Magazine, The Bahamas Weekly, Peppermint, Olio by Marilyn, Style Drama, Textile Beat and MOCHNI.COM, Kristen Leo. The Green Hub, Eco Warrior Princess, and Tommi Magazine.